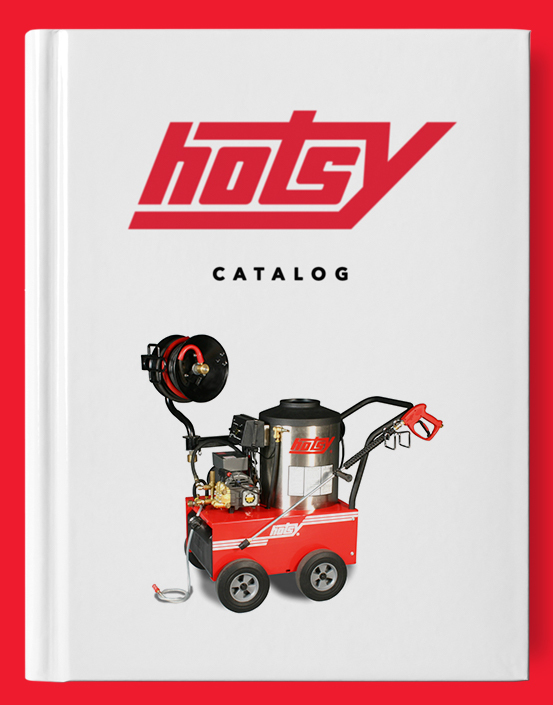 BR 30/4 C Compact Scrubber | Hotsy Equipment Co. The BR 30/4 C Compact Scrubber is light and compact, weighing only 25 lbs. 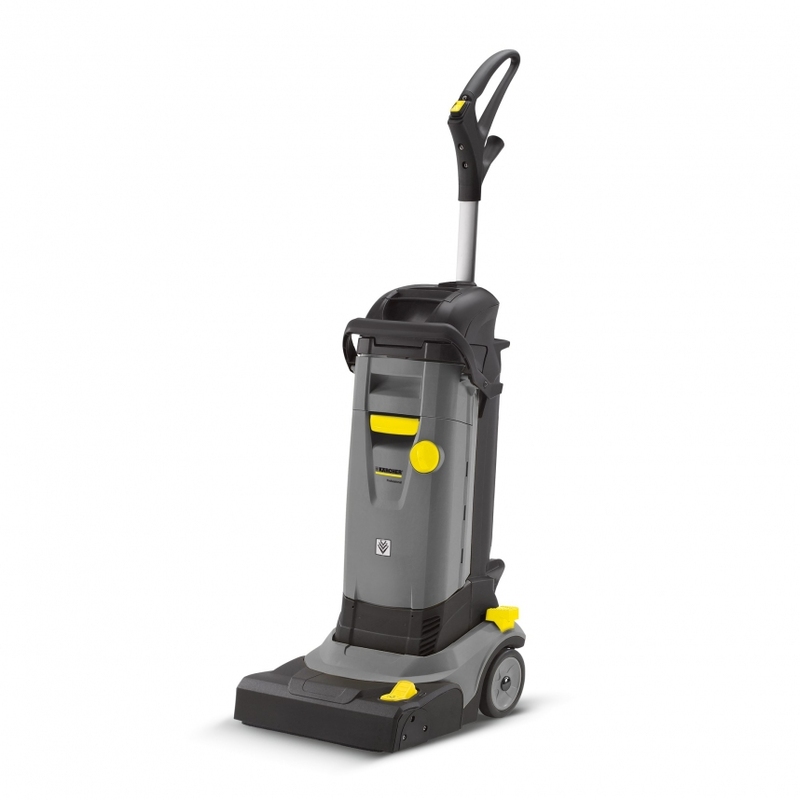 This highly innovative and powerful vacuum is the perfect alternative to manual cleaning areas of 200 to 2000 sq ft. The BR 30/4 C is as easy to maneuver as a vacuum while exerting ten times more contact pressure than a mop. The squeegees can also be raised for stubborn dirt ensuring a longer contact time for improved cleaning. The BR 30/4 C leaves your floors dry and non-slip immediately after cleaning making it ideal for small areas with a lot of foot traffic or mess. The BR 30/4 C is the perfect fit for smaller shops, gas stations, restaurants, and more!